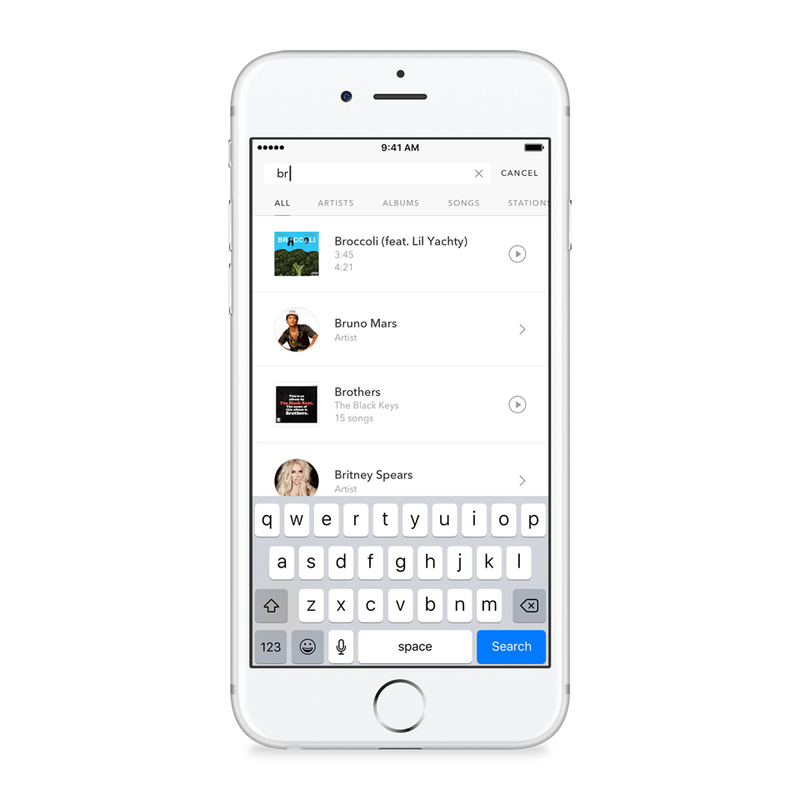 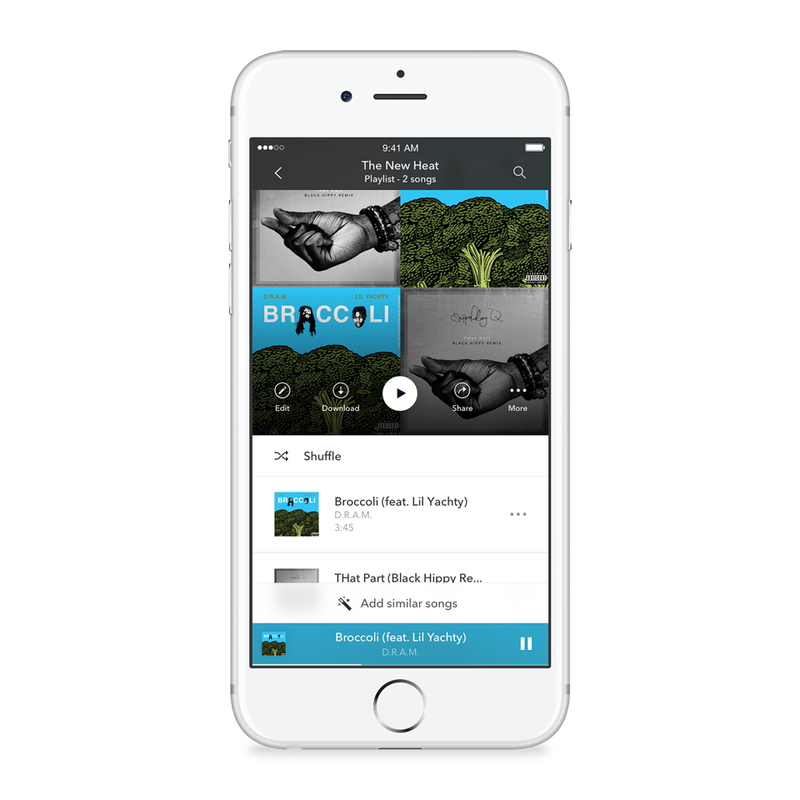 Pandora’s upgraded streaming music service has a slick new user interface and playlist features. 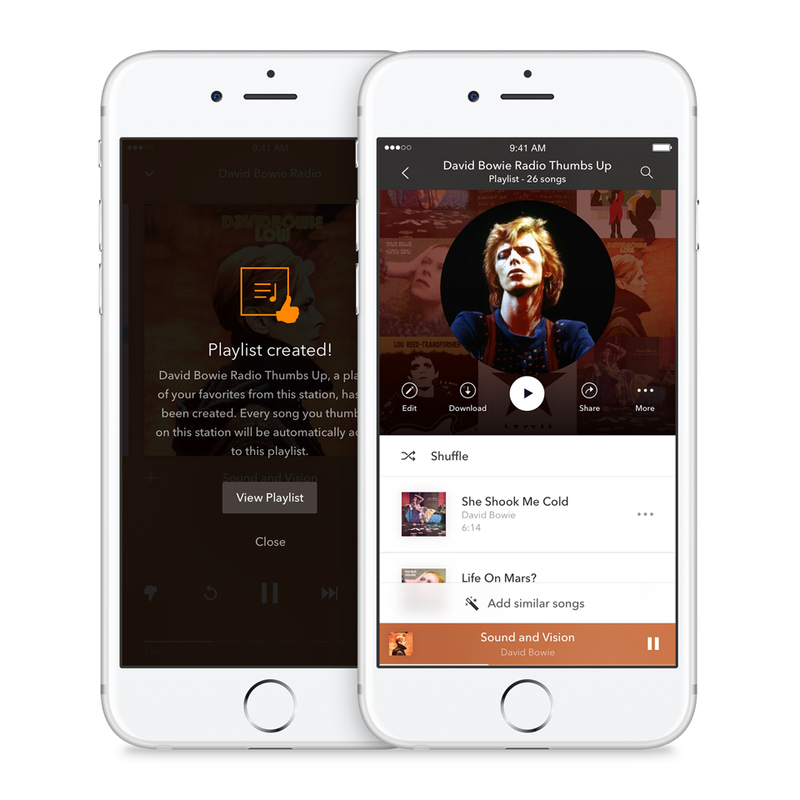 On each of your radio stations, it can make a playlist of tracks you’ve thumbed up. 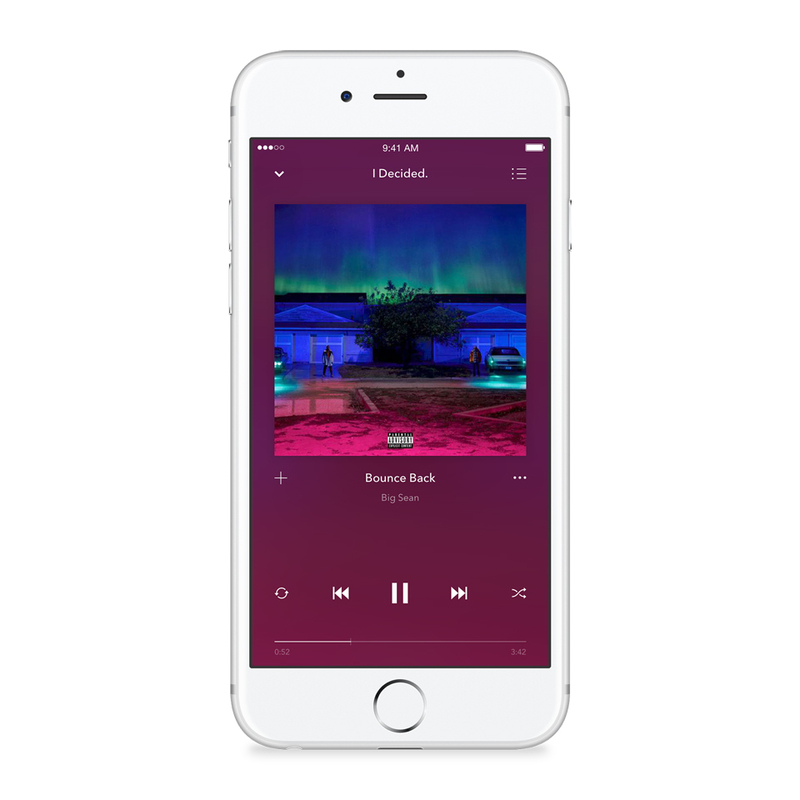 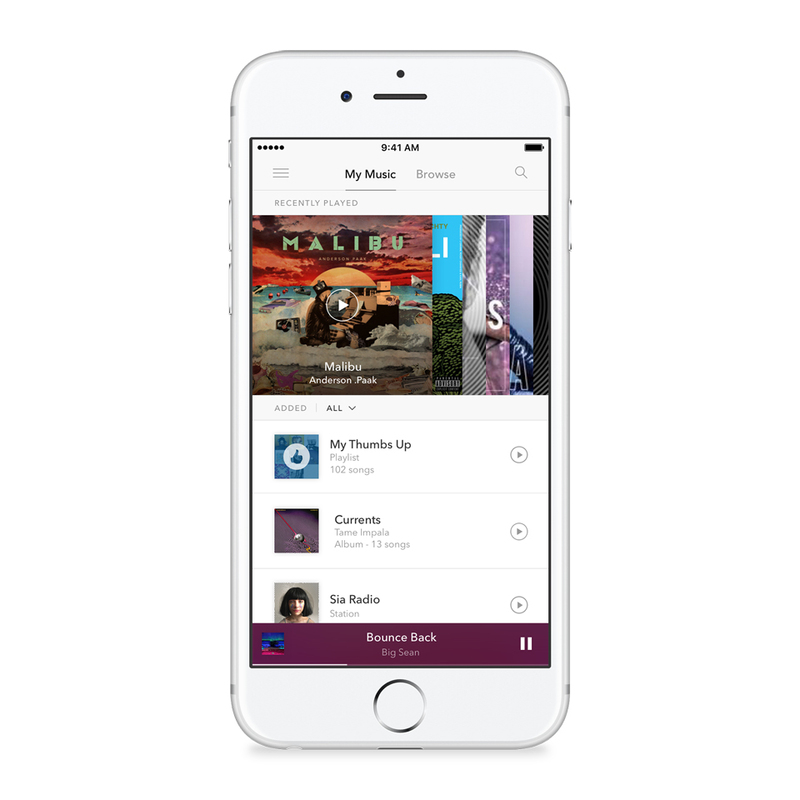 It can also automatically add songs to a playlist based on the ones you’ve already added.